What is the ECO order? 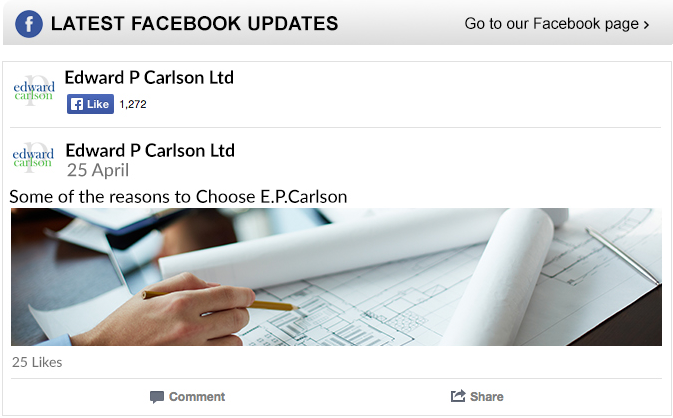 Connect with Edward P Carlson or subscribe to the Edward P Carlson newsletter for the latest industry updates, events and information. What Does an Assessment Entail? The landlord (for new leases), the seller (for freehold sales or lease assignments) or the party that constructed the building are responsible for producing an EPC, regardless of whether an agent acts on their behalf. The EPC should be given to the prospective tenant or buyer at the earliest opportunity, and no later than when a viewing is in progress. Each time a premises is offered to a prospective buyer without an EPC it is counted as a separate ‘offence’, so the potential fines could run into the thousands! How Do You Obtain An EPC? 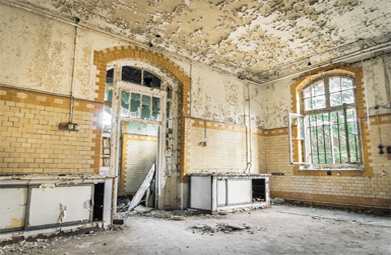 For new build property or significant modifications to existing buildings, the party constructing the building must provide an EPC to the owner before Building Control will produce a Certificate of Completion. Who is responsible for producing an EPC and when should it be done? 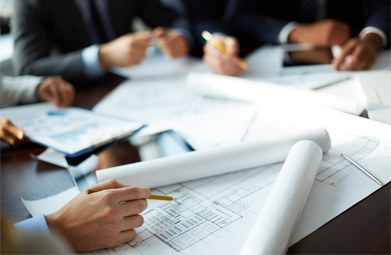 The landlord (for new leases) the seller ( for freehold sales or lease assignments ) or in the case of new-build the party who constructed the building are responsible for producing an EPC, regardless of whether an agent acts on their behalf. The EPC should be given to the prospective tenant or buyer at the earliest opportunity, and no later than when a viewing is in progress. Each time a premises is offered to a prospective buyer without an EPC it is counted as a separate ‘offence’ so the potential fines could run into £thousands! 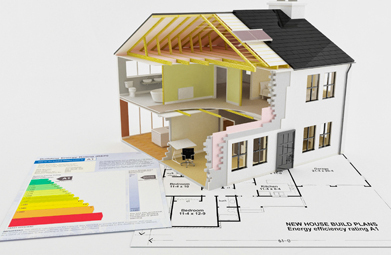 For new build property ( or significant modifications to existing buildings) , the party constructing the building must provide an EPC to the owner before Building Control will produce a Certificate of Completion.